Make this home your dream home. This home has solid bones and all the major items have been updated and replaced-NEW (2018) A/C SYSTEM, NEW STAINLESS STEEL APPLIANCES. 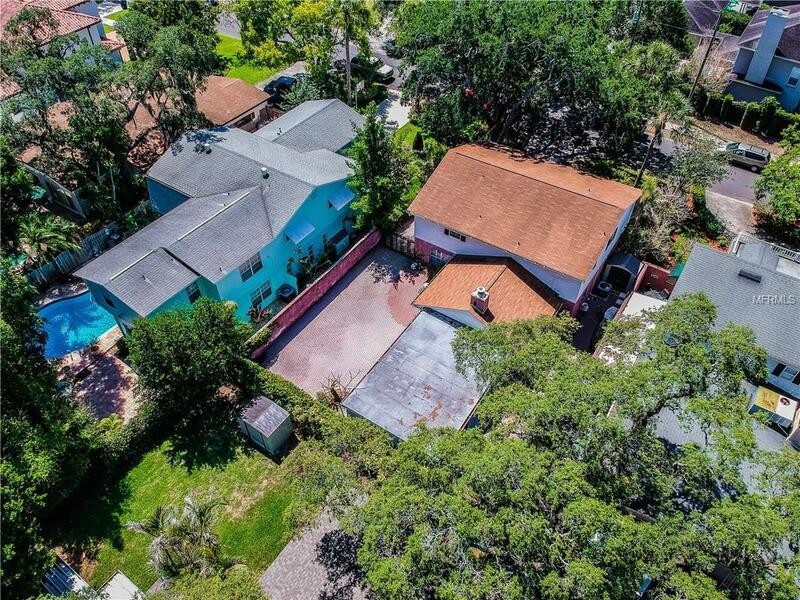 Welcome To The Beautiful Beach Park Area, This Home Has Been Meticulously Maintained And Cared For By The Original Owners Over The Years. NEW (2018) A/C SYSTEM, NEWER STAINLESS STEEL APPLIANCES. It's All About Value With This Property, There Are Beautiful Hardwood Floors Though Out The Downstairs, Wood Burning Fireplace, Stainless Steel Kitchen Appliances, New AC System (2018) And The Roof Is Less Than 7 Years Old. The Spacious Rooms Are Perfect For Entraining With The Vaulted Great Room, Dining Room That Can Accommodate A 20 Person Dinning Table, Open Formal Living Room And Den Right Off The Entry. The Great Room Features 20 Foot Ceilings With A Wood Burning Fireplace. The Wood Floors Continue Up The Staircase As You Retreat To Your Master Bedroom Oasis With Two Oversized Walk In Closets, Double Vanity And Jacuzzi Tub. All Bedrooms Feature Ample Closet Space And Filled With Natural Light. Are You Ready To Make The Move?